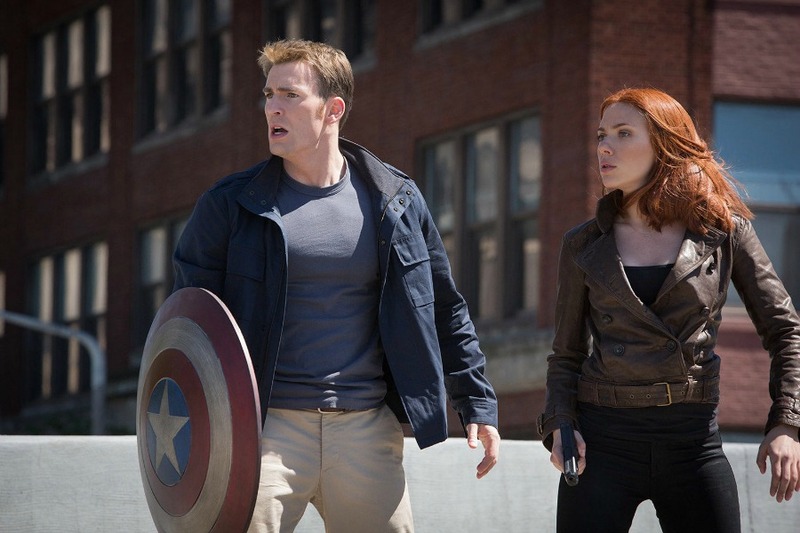 Another missing element from the film’s many confrontations was a bout between Captain America and none other than Black Widow, which was originally written but cut from the film. Captain America: Civil War is playing now in theaters around the world. The film has already brought in over $700 million at the global box office. You can get your tickets by clicking here.